J., Crutchfield photographer, gives us some tips and tricks for changing the lens on a digital SLR camera. 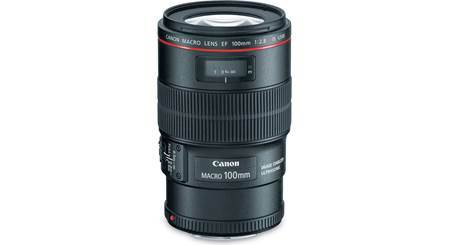 The high-performance Canon 70-200mm L Series lens is unbeatable for shooting sports, wildlife, and portraits. We share our impressions in this short video review. 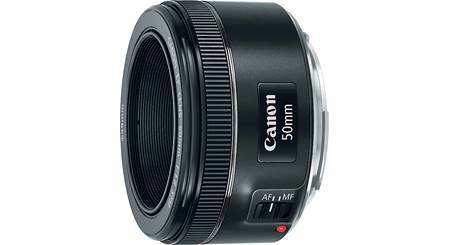 This lens gives you impressive telephoto power and fast autofocus for taking shots of far-off subjects. Image Stabilization (IS) technology keeps images in-focus. 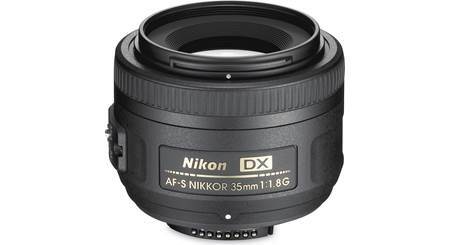 This lens offers a broad focal range for versatile wide-angle and telephoto shooting. Take panoramic photos of the countryside, or zoom in on a distant subject.